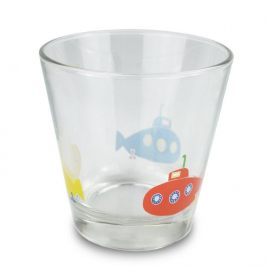 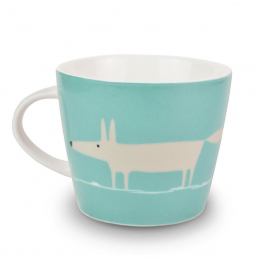 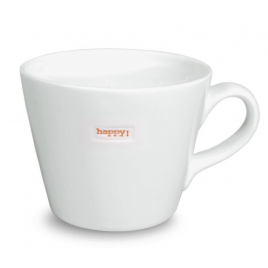 For children, but not only, these mugs "fox" designed by Scion combine a color harmony full of pep and stylish modern design. 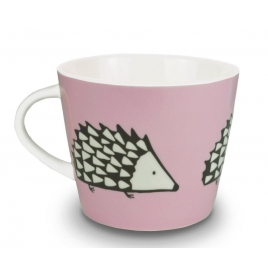 Boys and girls, to each his cup hedgehog: pastel pink or blue light, it will bring its softness and its nice graphics and small peaks at breakfast time. 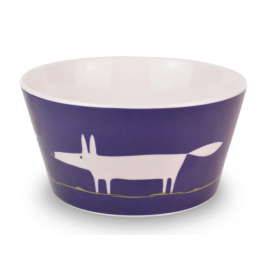 With this Fox bowl and its contrasting colors, your children will enjoy taking their breakfast ... and perhaps even the evening meal? 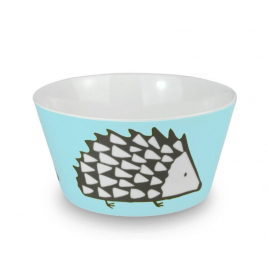 This porcelain butter dish with "Butter" written in blue and relief letters will be both stylish and practical from the table to the kitchen.